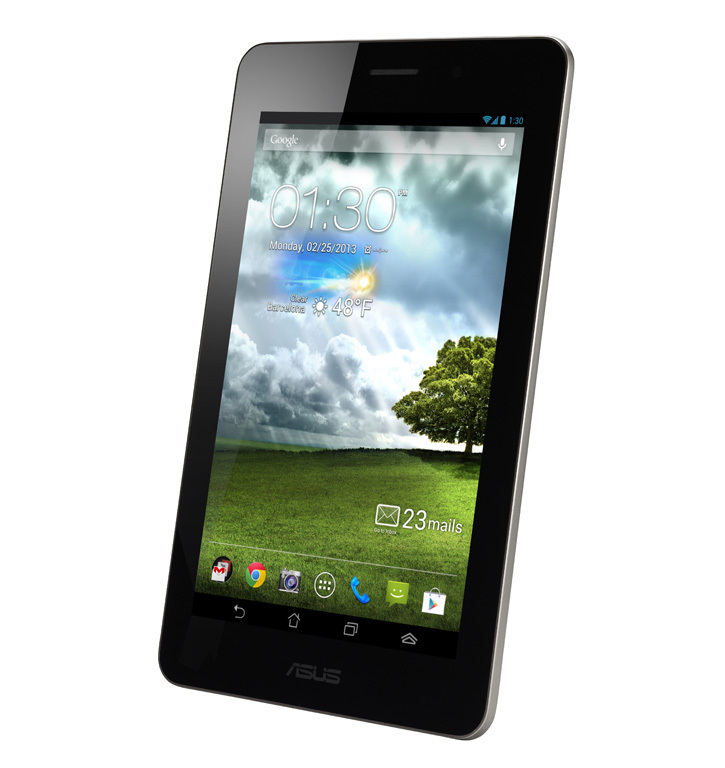 Looking for some juicy release details concerning the ASUS FonePad? Yeah, I didn’t think so. Either way, if you did happen to be curious, the FonePad goes on sale starting April 26, but pre-orders will take place through a few retailers such as Amazon starting April 12. The device will be priced at about $275 and features Intel’s 1.2GHz Atom Z2420 chipset, 7-inch 1280×800 display, 4,270 mAh battery, 16GB of internal storage, a 1.2 megapixel front-facing camera and Android 4.1 Jelly Bean. Remember, the FonePad comes with phone capabilities, so that might interest a few folks out there. Either way, as others have suggested, please consider picking up a Bluetooth headset to go along with it.